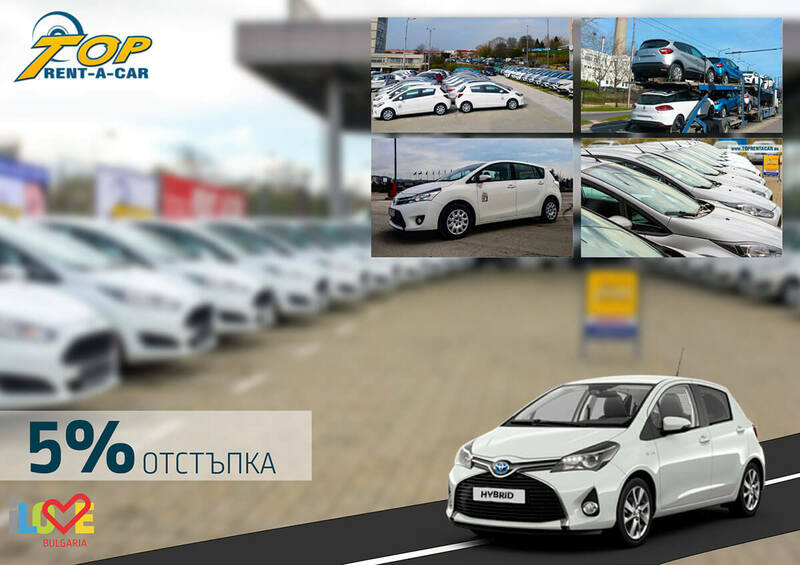 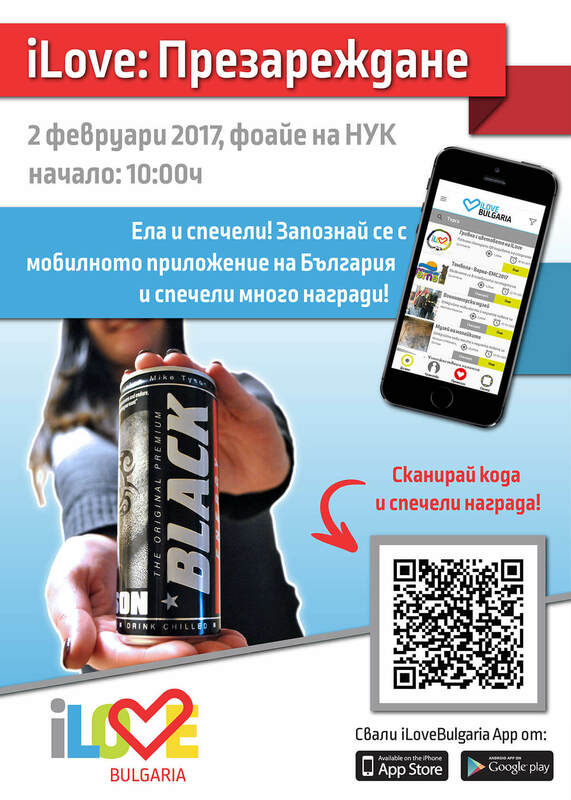 iLoveBulgaria launched a dynamic Viber chatbot! 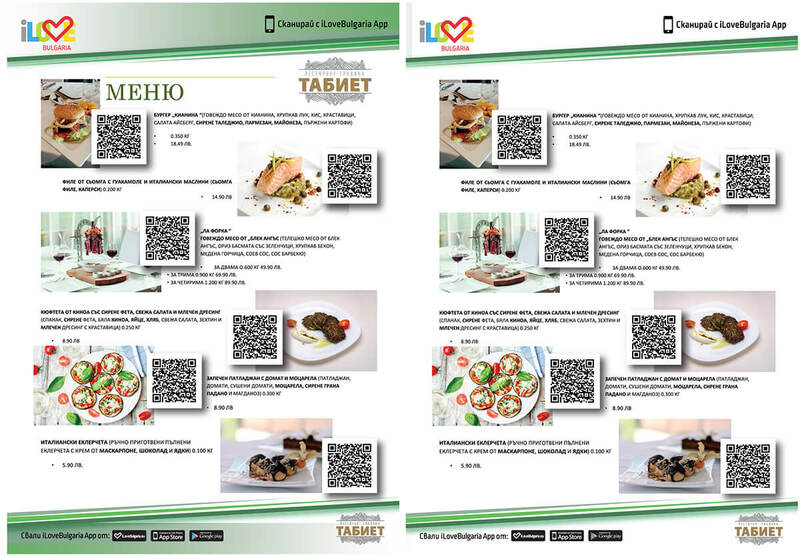 Our interactive guide will help you to plan your next holliday. 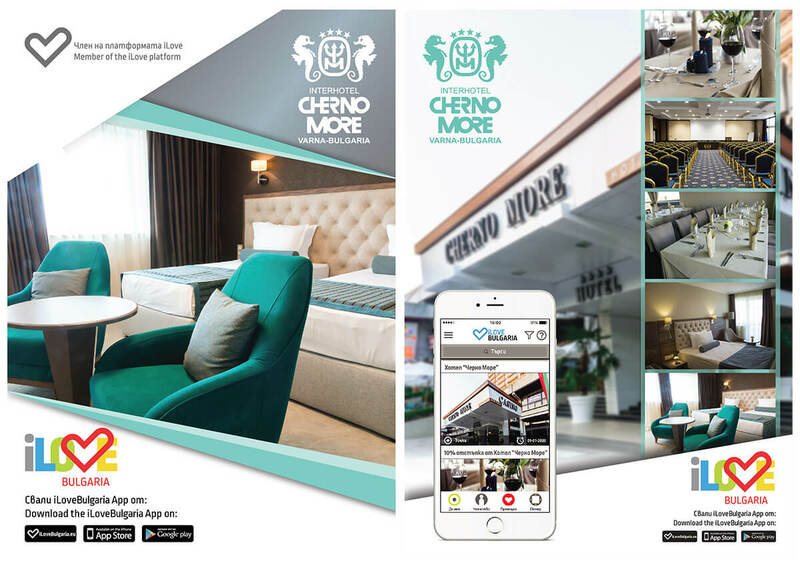 You can explore a variety of our parners' accomodation options. 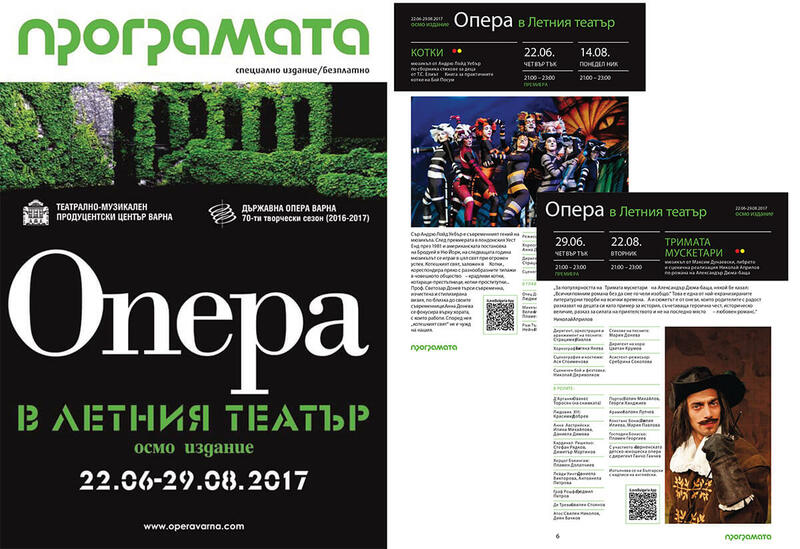 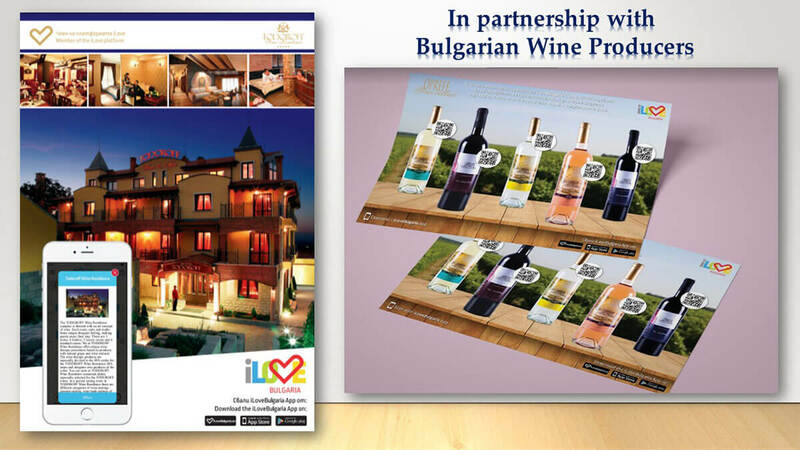 In partnership with the Bulgarian Ministry of Tourism. 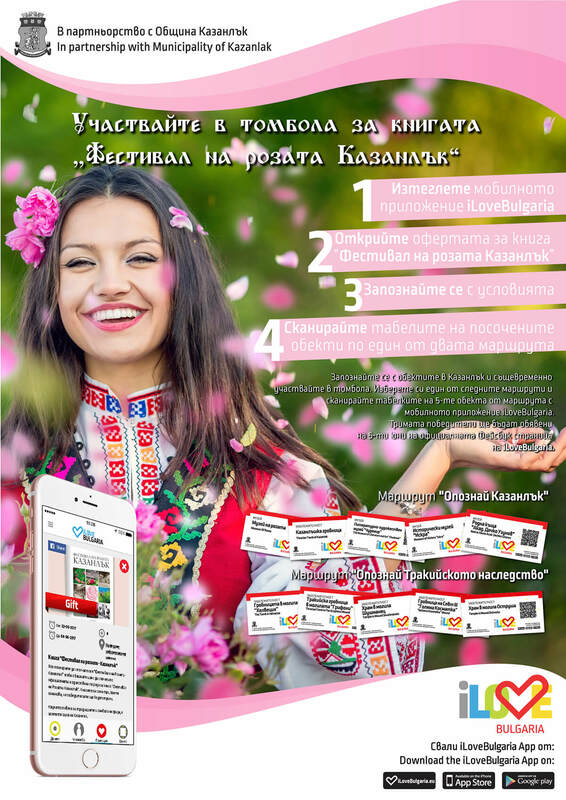 iLoveBulgaria is a new interactive platform, providing information on both: Bulgarian top tourist sights and special offers from local businesses. 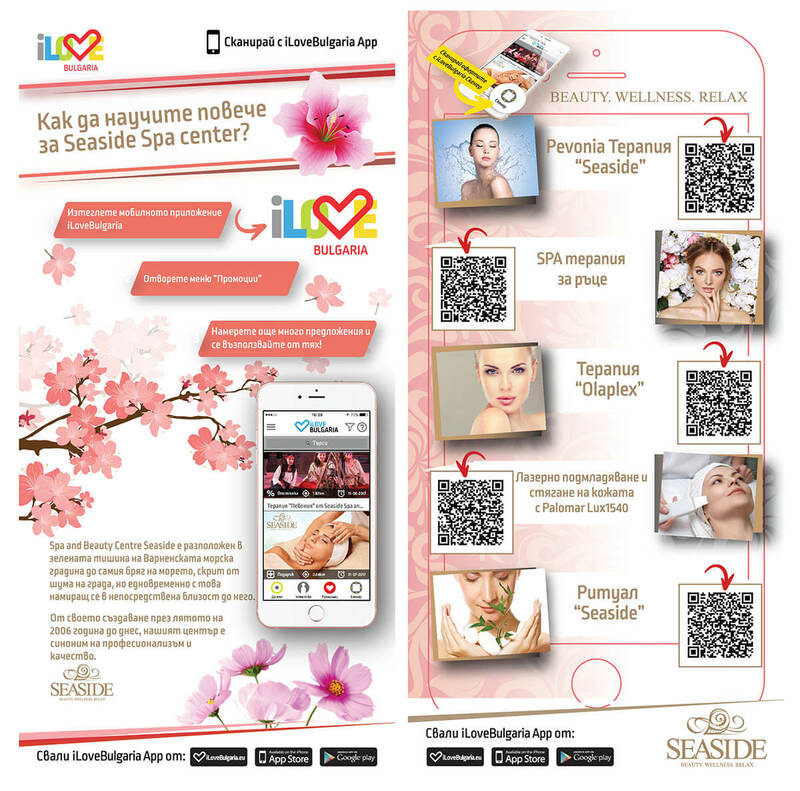 iLove mobile app offers citizens and visitors of Bulgaria a unique customer experience and provides access to a variety of attractive offers and loyalty programs. 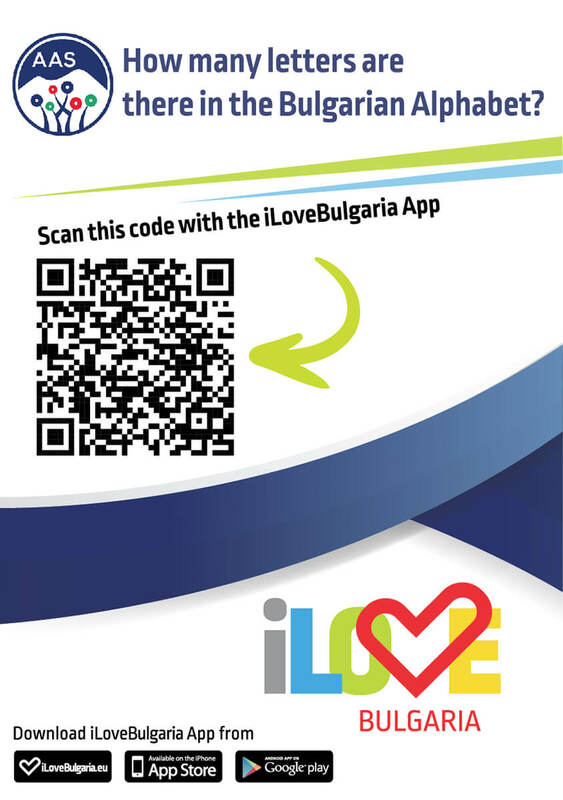 iLoveBulgaria is an international platform, developed in United Kingdom which uses the most advanced technologies, marketing and e-commerce concepts.This innovative solution brings together Ministry of Tourism, municipalities, businesses, citizens and tourists, and ensures a quick and easy information flow and improved service quality through tailored offering.